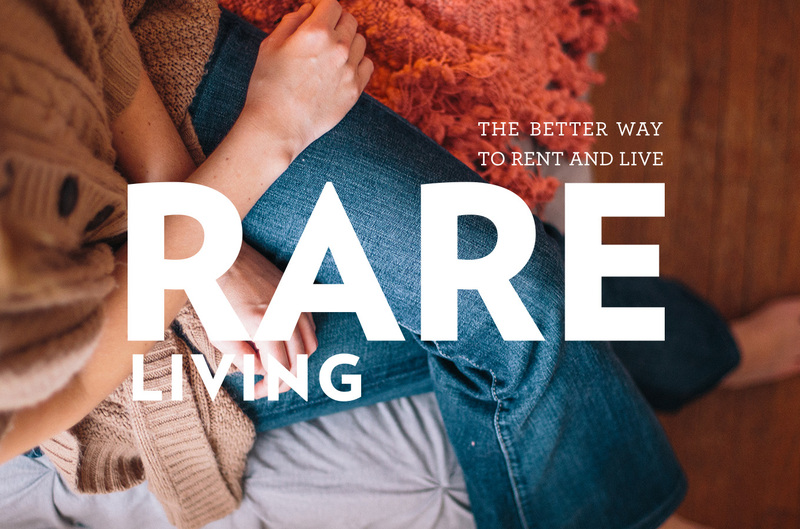 RARE Living is an experienced manager of residential investment portfolios. 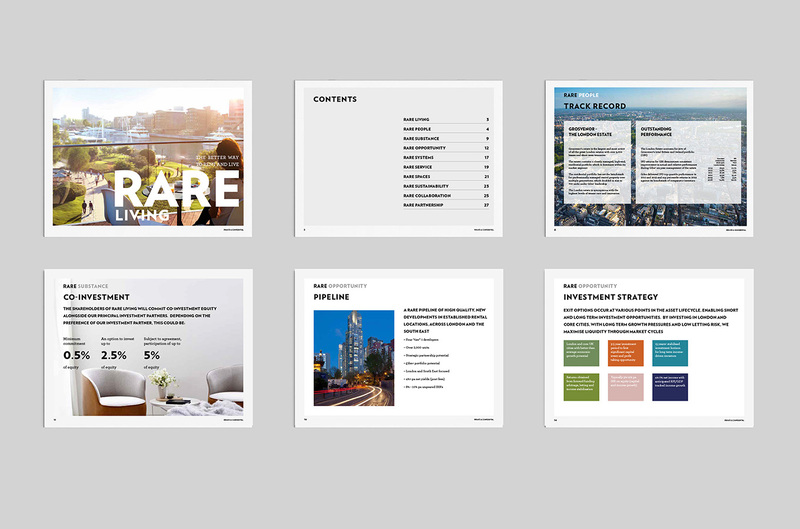 It is led by some of the most experienced real estate and corporate professionals in the UK market. 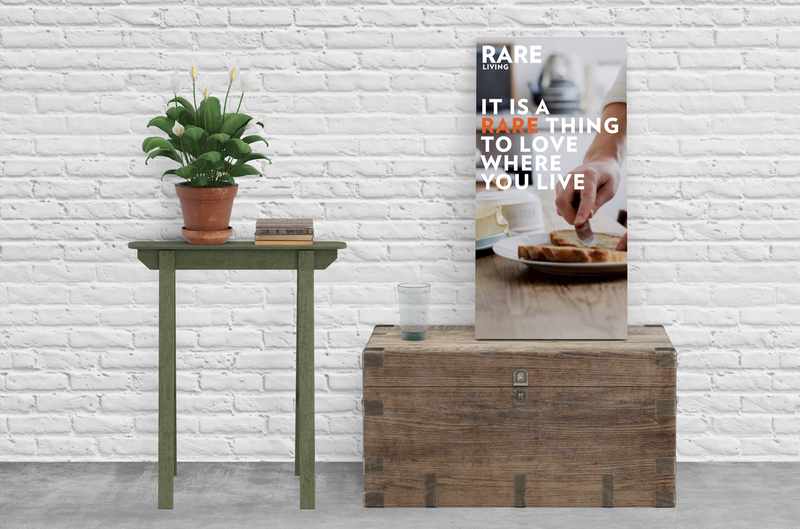 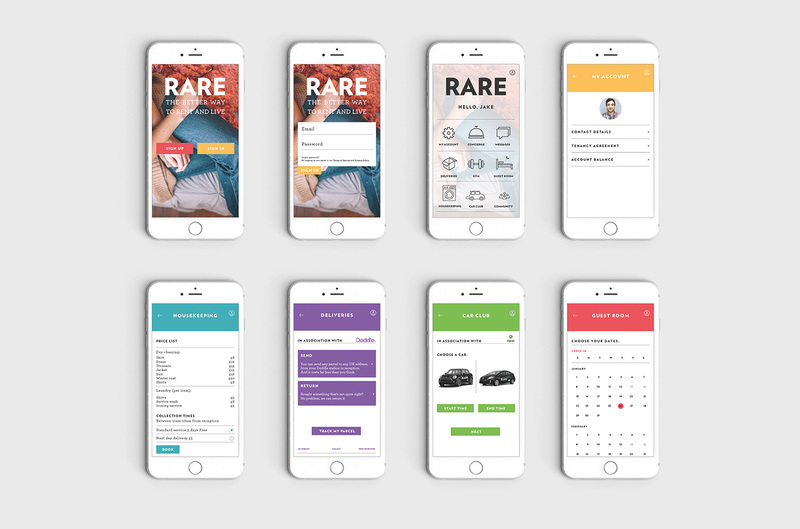 Graphical have worked with the Rare team to created the name, brand identity, app, website and all marketing collateral.